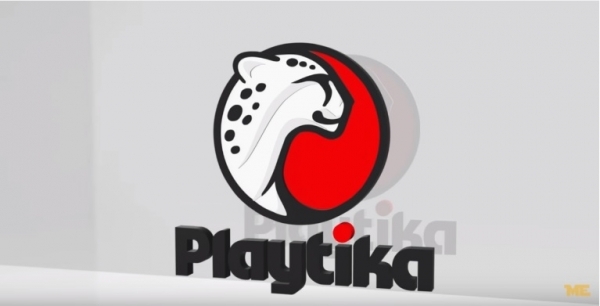 Playtika has grown in to a profitable company ever since it was acquired by Caesars Entertainment Corp in 2011. 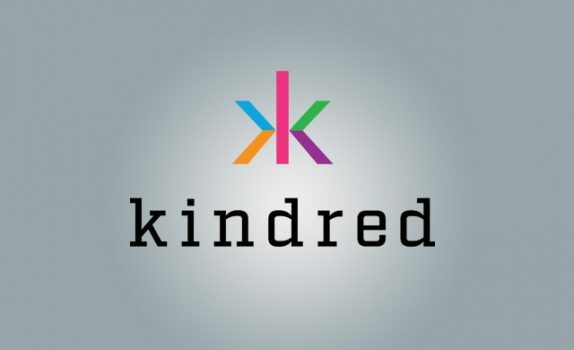 The company has more than 1300 employees and it is expected to grow in the coming years. Due to this, a Chinese consortium that is led by Shanghai Giant Network Technology has been impressed by the company. 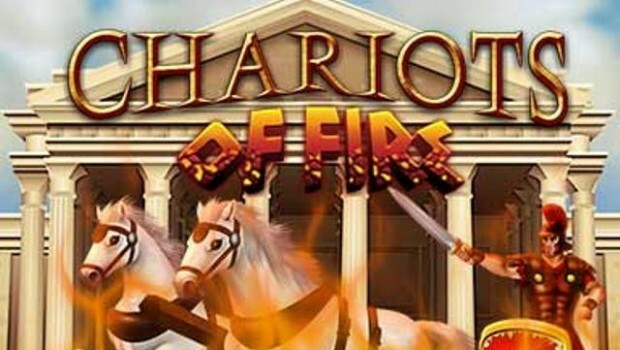 As a result, $4.4 billion in cash has been given out to the Israel-based company by the online games developer and other investors. 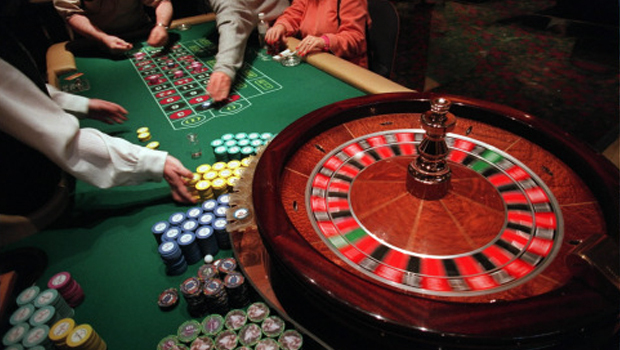 Local investors have not been discouraged by the fact that gambling is illegal in China. They are confident that Playtika will eventually pay off in the long run due to its acquisition. When Caesars Entertainment had their headquarters in Herzliya about five years ago they only spent about $170 million. 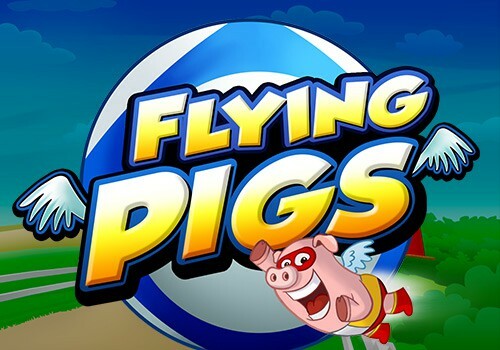 Their five year investment plan has shown to bear fruits and Chinese buyers are positive that the acquisition will help strengthen their position in the gaming industry. Tremendous profits will be gained after the regulatory obstacles are surpassed since China has the biggest market globally. 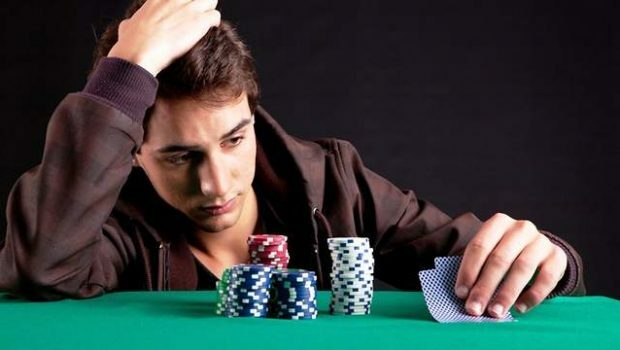 Playtika is known to be a leading company in terms of software provision for online casinos. 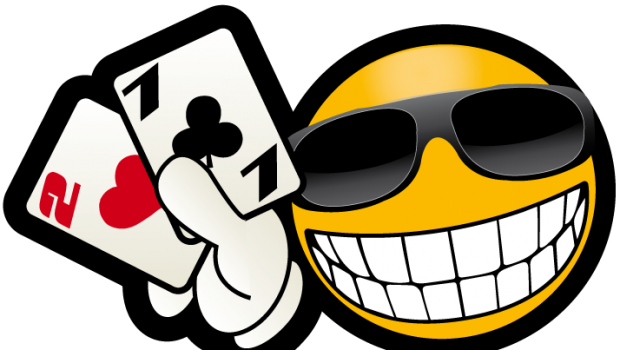 It also strongly promotes mobile applications for gambling. Even though Playtika is soon to be acquired it will maintain much of its independence. A lot of opportunities will soon be tapped by the Chinese buyers. Playtika offers free games and this is not expected to change at all. Regulatory approval is still needed even though the deal was guaranteed after the end of the auction process. It is due to be completed in the final quarter of 2016. The process of acquiring Playtika is however in progress just a little patience is needed. 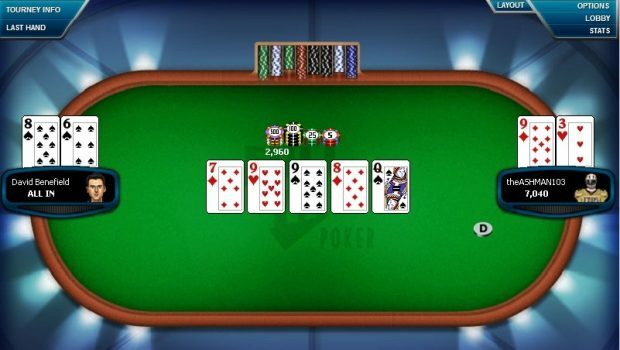 The poker revisited on the plateau of not Touch to My position for the Friday 13!